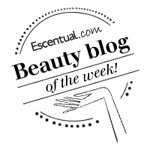 BeautySwot: YSL Rouge Pur Couture Lipstick Trio - World Duty Free Exclusive! 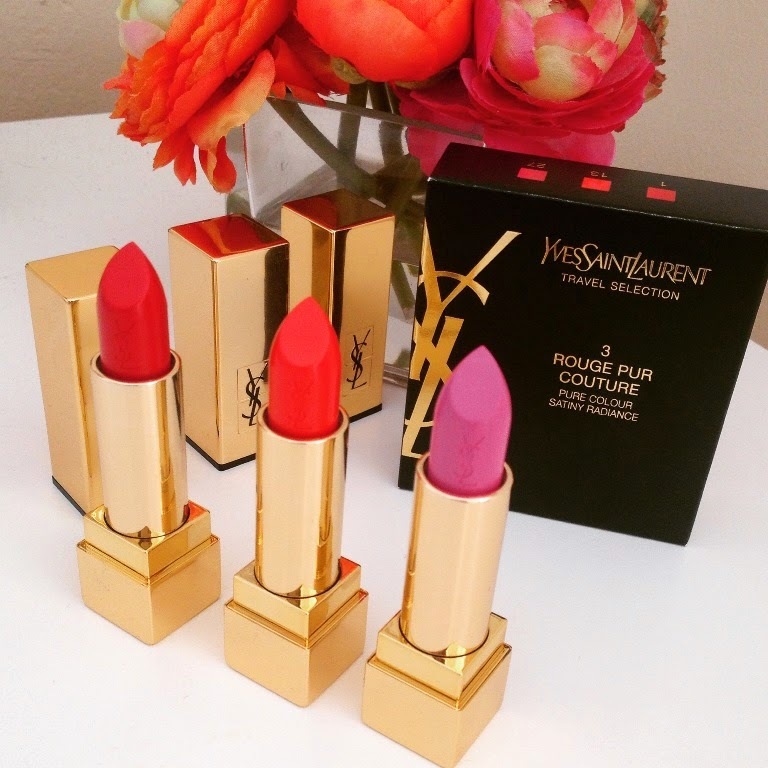 YSL Rouge Pur Couture Lipstick Trio - World Duty Free Exclusive! There is something incredibly lustworthy and luxurious about YSL lipsticks. The chunky gold packaging that encases your colour of choice, the lovely rose scent that emanates when you remove the lid and of course the fabulous formulas, no matter which product you pick. Today I am drooling over this travel exclusive from World Duty Free - YSL Travel Selection - Rouge Pur Couture. 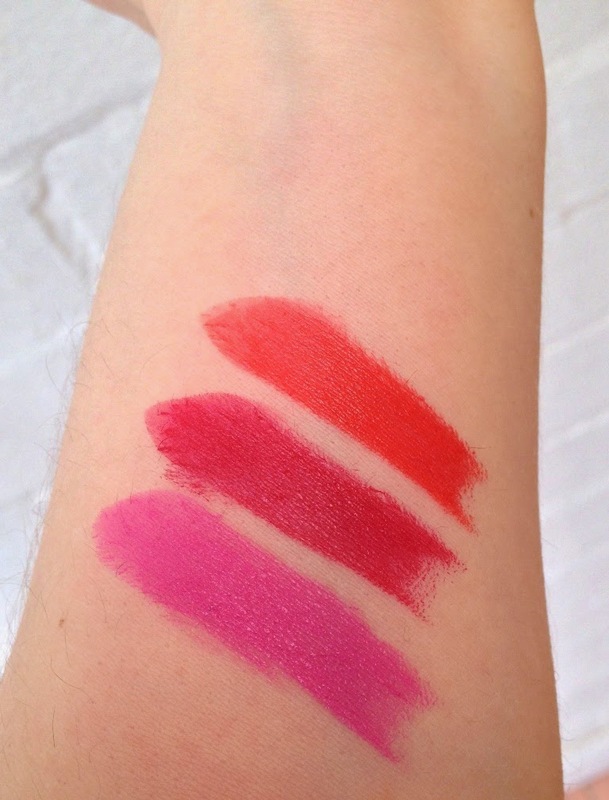 Three full size lipsticks, individually packaged and in mightily beautiful shades. The lipstick trio retails for £59.35 making each lipstick under £20 which when you think a single lipstick costs £26 is great value and a nice saving to get your holiday off to a great start!